Michaels will be offering a FREE Clay Slime Event on Saturday, January 13th! Simply head to your local Michaels store from 1-3PM where kiddos ages 3 and up can participate. All supplies will be provided by Michaels. No registration is required. 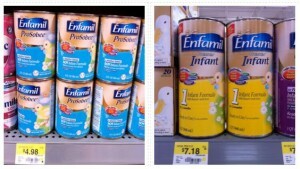 There are 5 New Enfamil PRINTABLE COUPONS Available right now which you can use these to score Free Enfamil at Walmart! 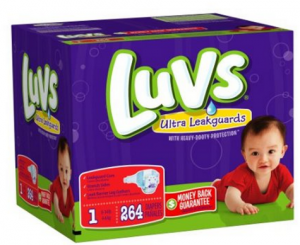 Luvs Premium Stretch Diapers with Ultra Leakguards Only 9¢ per Diaper + FREE Shipping! Amazon has Luvs Premium Stretch Diapers with Ultra Leakguards 264 count on sale for just $26.39 + FREE shipping. That averages out to be about 9¢ each! This is for size 1 diapers. Others sizes available at different prices. 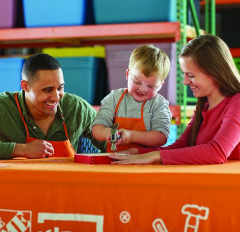 HOME DEPOT has a fun activity for the kids on Saturday, 1/5! 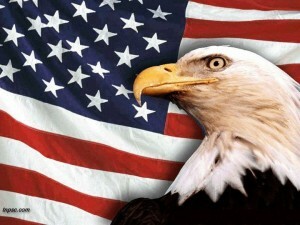 Children ages 5-12 can build a DIAMOND BIRDHOUSE. This is FREE and kids will also get a free workshop apron, commemorative pin, and certificate of achievement. The event is 1/5 from 9 am – 12 pm. There is no RSVP needed. 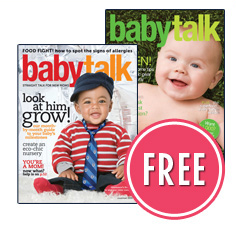 Be sure to hurry over to request a FREE subscription to Babytalk magazine. This magazine has great articles for new and expectant parents and manufacturer’s coupons and in-stores coupons in various issues. 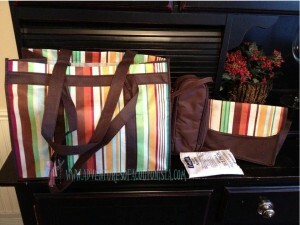 Know someone that is having a baby or recently had one and is nursing? Right now you can get a FREE Uddercover Nursing Cover and all you have to pay is shipping of $11.95.